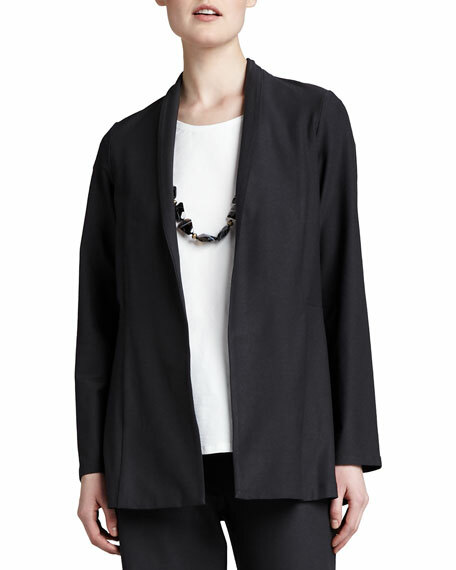 Eileen Fisher washable crepe jacket. Approx. measurements: 25"L shoulder to hem, 31"L center back to hem. 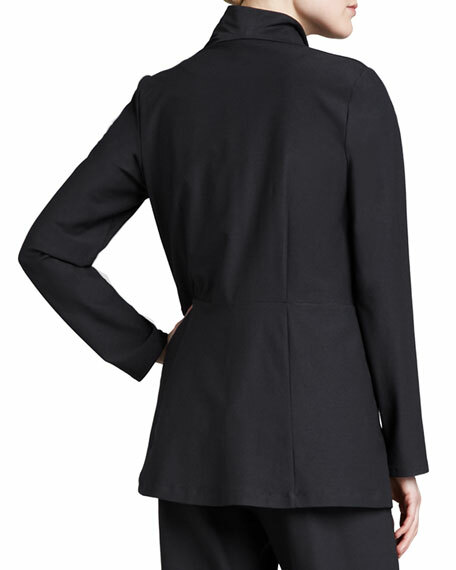 For in-store inquiries, use sku #187646.